High energy, innovative, basketball training. Midwest Elite Basketball provides truly elite player & coach development. Midwest Elite Basketball has been developing student-athletes for 13 years. Hands down the best in all around player development and team advancement. Our “satellite camp” means that we will send a staff of college coaches & players to work with your athletes in your gym, teaching your system. No travel and lodging costs. Athletes work together to get better individually and as a team. Players and parents who are serious about improvement and exposure, our Elite Camps are a MUST for you. We employ some of the best college coaches in the country who have vast networks to the NCAA D1, D2, D3, NAIA and junior college levels. Catered to improving high school and junior high-aged student-athletes. Instruction from top college coaches and players. 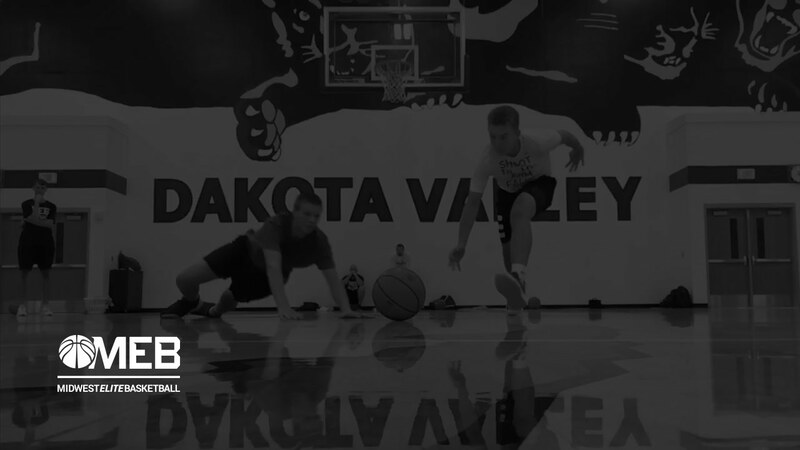 Combine college-level player development with professional-level on-court training. Compete and develop with players from your region. All things hoops. Our resources are aimed both player's and coaches who want to get better. Leave your comfort zone: For your game to grow you need to make mistakes and stretch your abilities. 45-60 Minute Workouts: Have a workout plan, attack each drill, and be productive. Workouts don't have to be 2-3 hours. Develop your weaknesses: 10-15 minutes of your workout should be dedicated to dribbling, passing, and finishing with your off-hand. High-level thoughts and insights into basketball coaching philosophy from high school and college coaches across the country. Expertise, insights, and tactical resources for you to thrive as a basketball coach. Created and curated by high school and college coaches across the country. 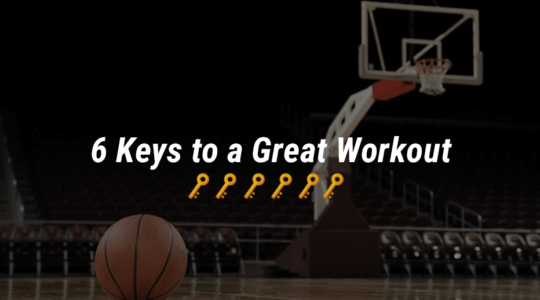 Skill development workouts for players of all skill levels. Ball handling, passing, stationary shooting, shooting on the move, shooting off the dribble, perimeter and post drills. If you want to improve your game this is your go-to resource. Straight the point tips, motivation and insights about what it takes for college athletes and coaches to succeed.